Terry Murphy is married to JoAnn Murphy and is the father of a blended family that includes five wonderful children—three sons and two daughters. He is also the proud grandfather of five. Terry was born in Greenville, Mississippi, and he moved to California in 1969 with his mother and younger brother. Currently, Terry and his wife live in San Leandro. 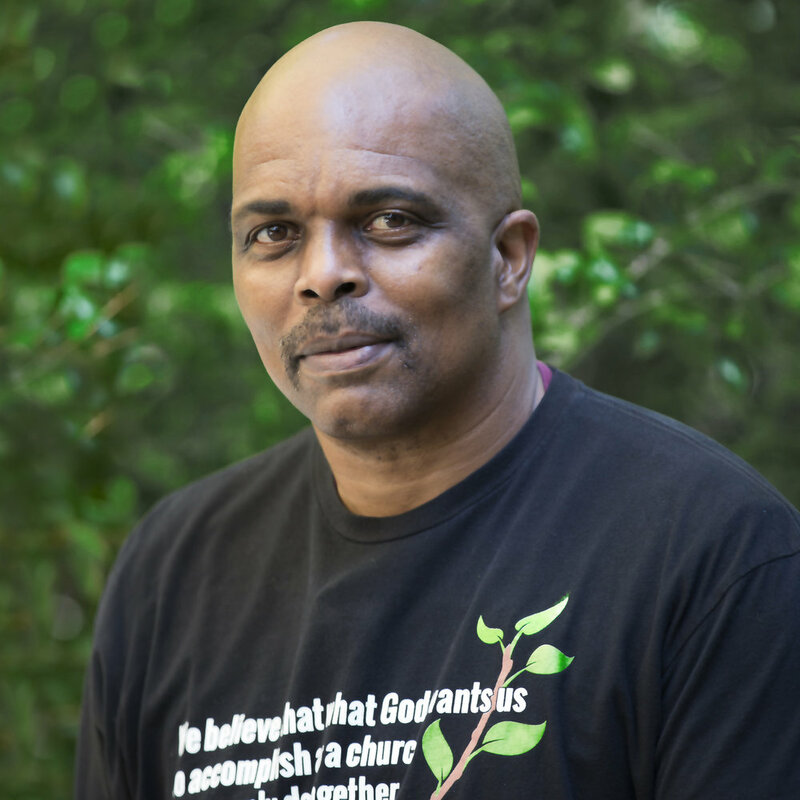 Although as a child Terry’s mother brought him to church every Sunday, it was not until later in his life that he accepted Jesus Christ as his Lord and Savior. After spending twenty years in the printing industry, Terry had assumed that this would be his lifelong career. Then, shortly after he was invited to Abundant Life Christian Fellowship (ALCF) in 2004, God began to show him that He had a different plan. Terry took a class called, “The Holy Spirit and His Gifts,” and God revealed to him that he had been blessed with the gift of service. After coming to know Jesus, Terry put this gift into full use and began serving in full-time ministry at ALCF. He served with the Parking Ministry, the Stewardship Team, Events, and the Facilities Team. He also worked with volunteers who were required to participate in community service. Today, we are blessed that God has called Terry to serve at New Beginnings Community Church in the area of Operations. In addition to spending time with family, Terry enjoys cooking, barbecuing, watching movies and visiting the shooting range.